Hello! My name is Dennis Au. 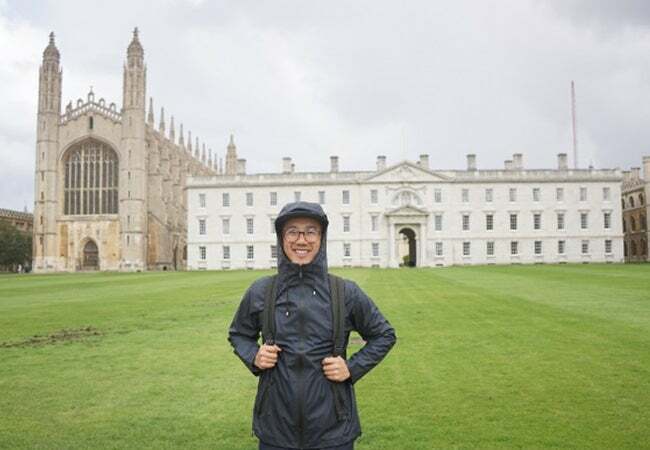 With nine units left, I decided to finish my Stern MBA by adding a global touch and I am excited to spend my final semester as an exchange student at London Business School (LBS). LBS was an easy choice for me- the academic rigor and strength of faculty mirror those of Stern, and the campus sits adjacent to a beautiful park in the middle of a bustling city. Similar to the United States, 2016 was a historical election year for the United Kingdom. While the majority of Londoners voted to remain in the EU, I was warned that Brexit could be a controversial topic even in the capital. For lighter fare, there is one topic here that unites everyone in discussion- the famously unpredictable British weather. First day victory! 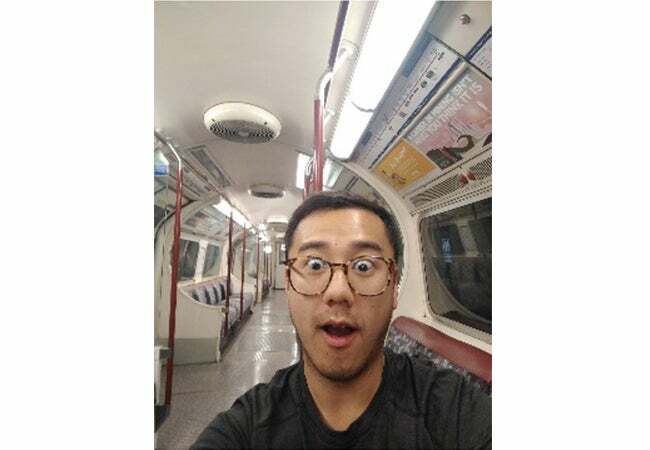 Surprised by an empty tube train? Me too! London and NYC have comparable populations (each city has roughly 8.5 million inhabitants), but that’s where the similarities end. 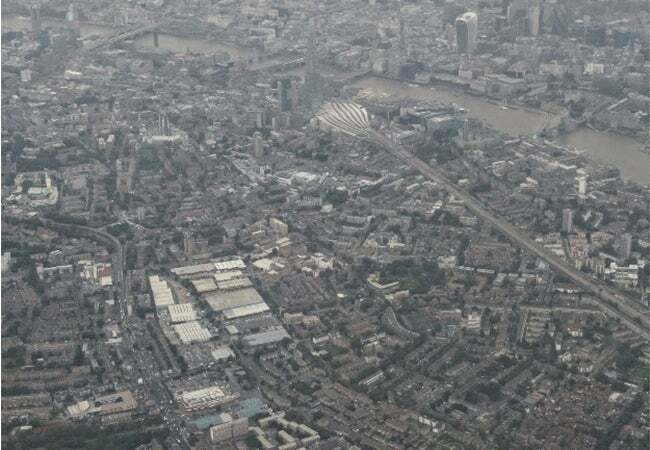 London covers a much greater area- when I first saw the Underground map, it took a while for my eyes just to scroll outside of the Zone 1 stations. But like the NYC subway, it becomes familiar after a few uses and eventually you’ll want to create exit strategies that align your train door to the nearest escalator. Diversity is celebrated throughout London. I love that you can take the tube 10 minutes and you’re surrounded by some of the finest curry restaurants, walk another 10 minutes to a food hall with a jumble of Thai, Jamaican, and German dishes, or if you don’t want to travel, there is always a local pub serving fish and chips and savory meat pies. If you like to eat-in/cook, there is no shortage of mini-marts and grocery chains like Tesco, Sainsbury, Waitrose, and even Whole Foods (I find the grocery prepared meals to be a tasty and economical option here in London). With over 200 museums, countless galleries, and rich cultural experiences, London should have something for everyone- I’ve only been here for a few weeks, but I was able to marvel at the script on the Rosetta Stone, bask in the glow of Picasso’s sunflower painting, trace Banksy’s homage to Basquiat inside a car tunnel, and catch a riveting theater performance on the West End. 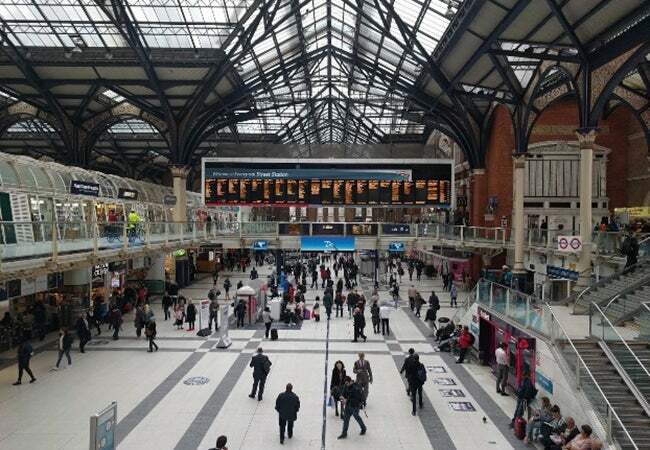 I’ve always been a fan of train stations because it makes me think of all the things that need to go right so that hundreds of thousands of passengers daily can arrive at their destinations. It’s amazing watching Grand Central Terminal work, but observing Waterloo, Victoria, Paddington, and King’s Cross has been a real treat! Nothing speaks to LBS’s commitment to international excellence as much as the faculty and student community, with over 90% of the MBA class coming from outside of the UK. This semester is particularly exciting at LBS because the school celebrated the opening of the Sammy Ofer Centre, a retrofitted learning center housed in the Old Marylebone Town Hall. In the classroom, I have found the professors to be engaging and I welcome the perspectives of my global classmates. Much like Stern, the portfolio of electives at LBS is comprehensive and I was able to fill my schedule with a sweet mix of finance and strategy courses. That said, I planned my schedule to cushion out nice long travel weekends, which I will talk about in my next post. Stay tuned! I made the mistake of saying soccer match and I was met with questionable stares. 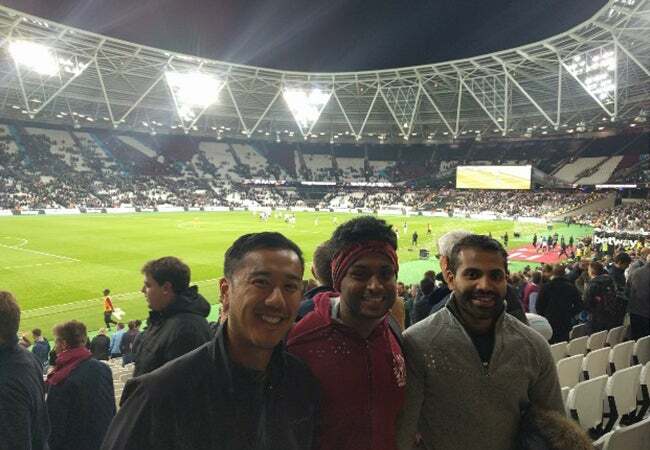 Here with classmates catching a FOOTBALL MATCH, where West Ham scored three exciting goals to secure a second round victory in the Carabao Cup.